The most difficult part before you start browsing the Internet on your computer is choosing the best browser. Yes, Windows does offer Internet Explorer as the default browser and Mac has its very own Safari browser. Once you choose a particular browser, it becomes very difficult to switch over to another browser. Why? Well, the browser tends to store your browsing habits, passwords, cache as well as cookies. You set defaults that help you during navigation. Suddenly switching over to another browser will require transferring all your account login details, passwords as well as settings. So, before you settle for ‘The One’ for yourself, let us have a look at some of the best browsers for Windows and Mac. It has been found that more than 50% of all Internet users are using Google Chrome web browser. Internet Explorer is preferred when certain websites such as Java enabled pages do not open on other web browsers. Users choose a web browser based on how fast the pages load and if the scroll is smooth. The user interface too needs to be easy and simple to use and understand. Also, the web browser should be able to support different features as well extensions. As all or most web browsers are free to use it spells no harm if you look around. Let us list a few of the best browsers for Windows and Mac computers worth a try. Firefox is one of the second favorites in terms of best browsers. It has a good performance history and allows users to change themes and background designs as per their taste. It even has a built-in sync that helps in syncing the desktop version with the mobile version. Thus, you have all your bookmarks, add-on’s, and browser history as well as passwords with you on the go. Opera is fast, lighting fast. It opens pages before you can say ‘Google’. It has a smooth and unhindered interface that can even utilize Chrome extensions. All you need to do is install a compatibility extension and you are good to go. 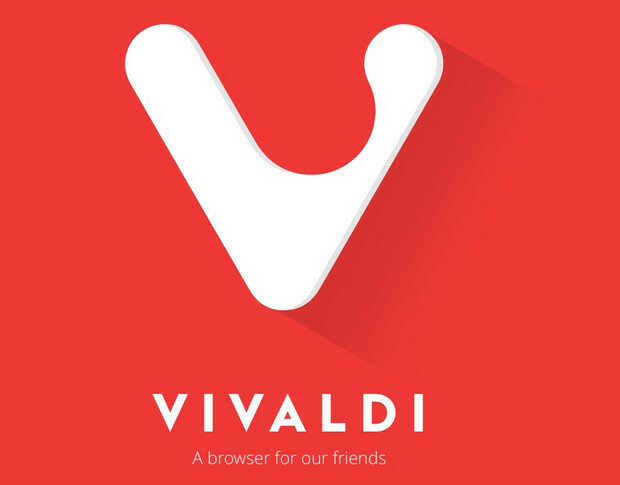 Vivaldi is one of the latest entrants on the block. It was released in 2016 and is quite similar to Google Chrome. It is full of features such as a unique tab system. The tabs have their own tabs that is called as a Stack. When you hover the cursor over the Stack, you will be able to see the preview of each tab in the Stack. If you right-click the Stack, you can arrange it like the Mac OS or iOS’s split view. You can even add notes on the site so that the next time the site is visited, you don’t need to remember why you saved the site in the first place. Epic Privacy browser is the best browser to block trackers. It can block fingerprinting scripts as well as has an image canvas data access no other browser can boast of. Epic is fast, it is simple and it keeps you data encrypted and hidden from spy eyes. This includes Google, your boss or even the government. Once you quit Epic, your browsing history will be deleted from your computer. Thus, no one will ever be able to snoop into your browsing history. These are a few of the best browsers for Windows and Mac. Safari, Chrome, Internet Explorer continue to rule the list of favorites. In case you would like to try something new, then the browsers listed above are worth the download.